Цена: В наличност 16.80лв. 6.80лв. 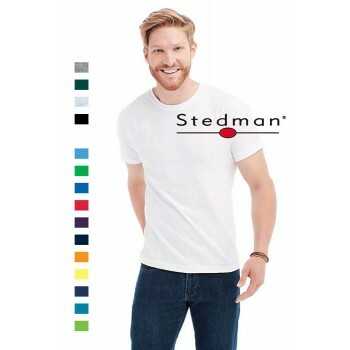 Classic bestseller: soft T-shirt for men, without side seams made of durable single jersey cotton.